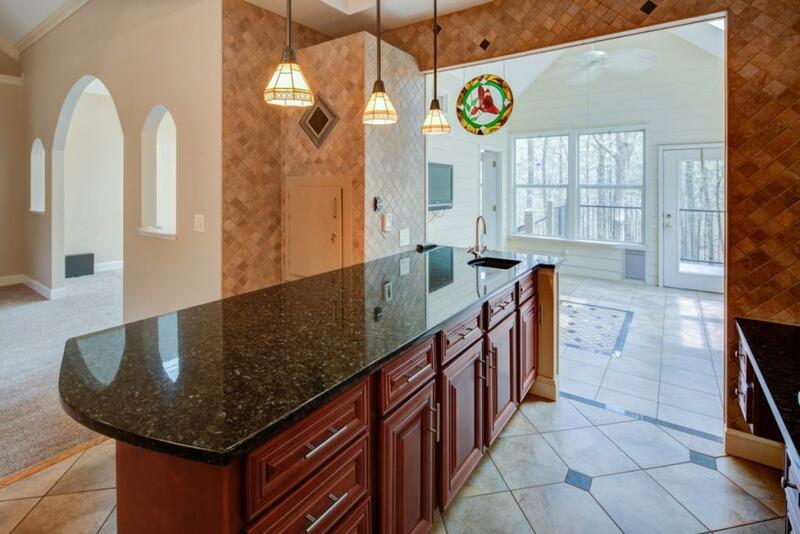 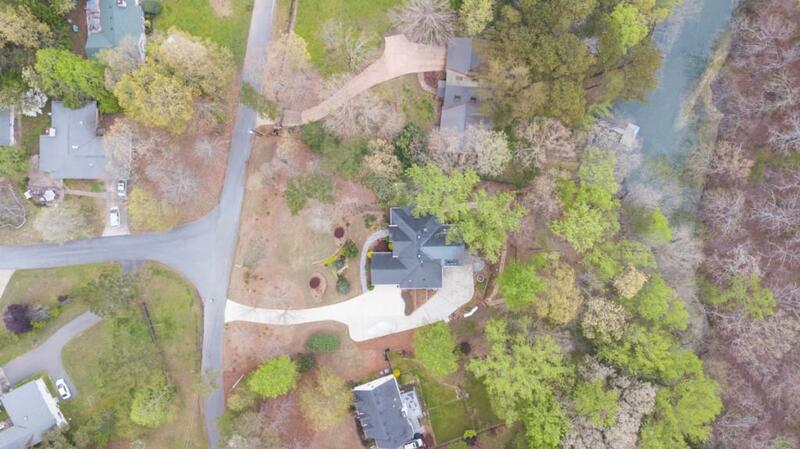 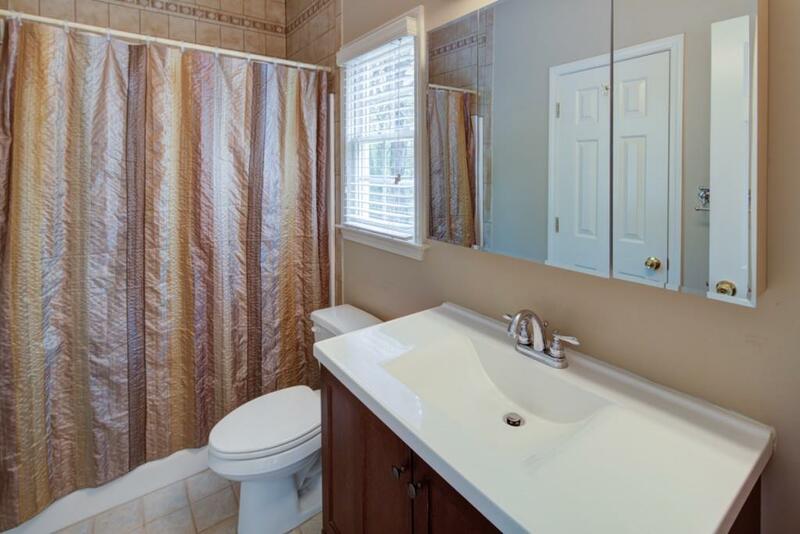 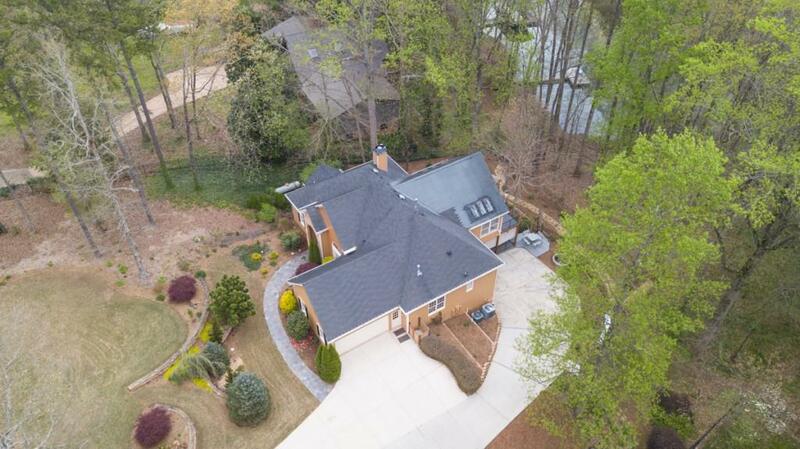 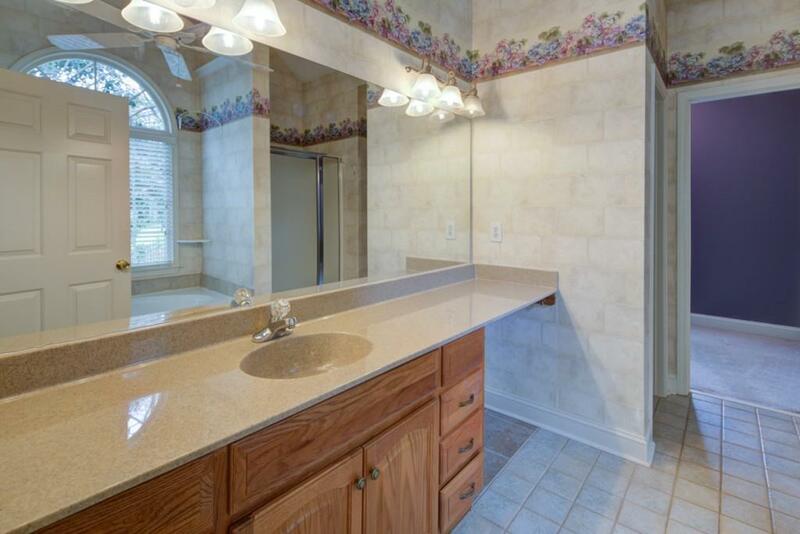 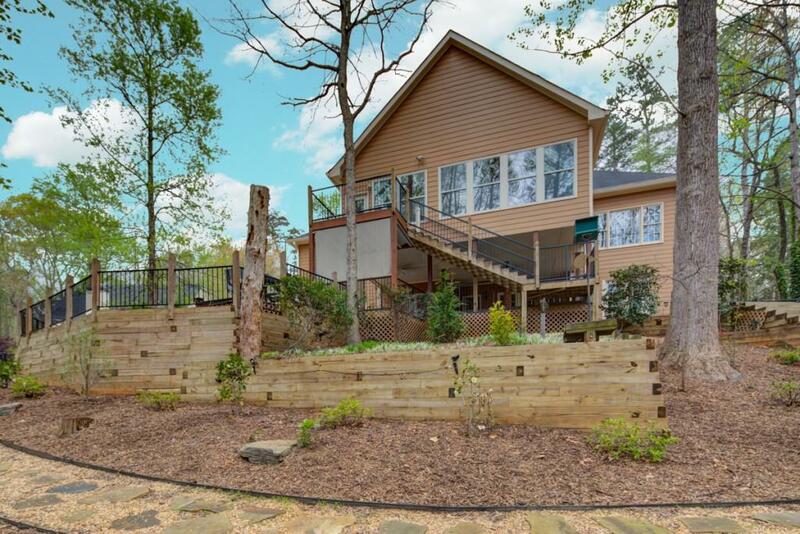 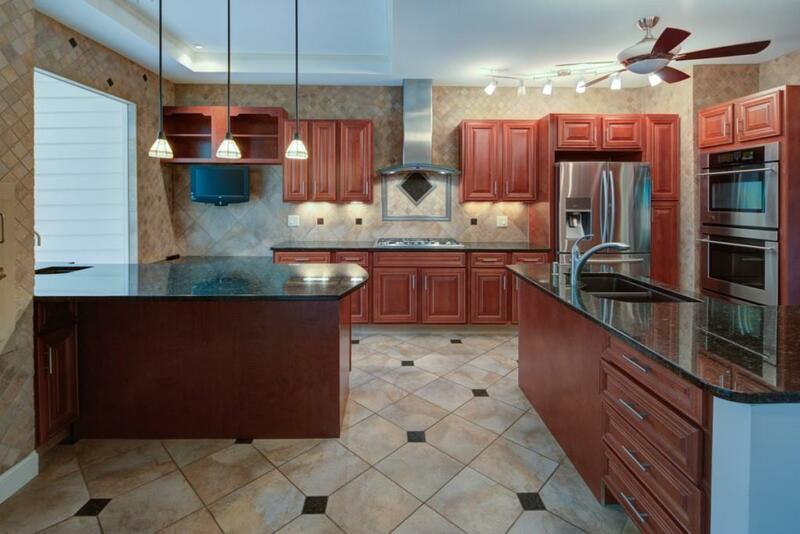 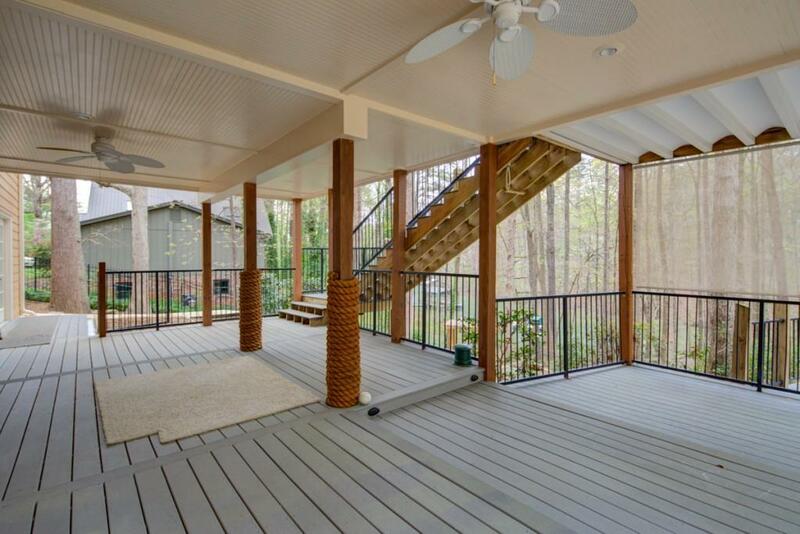 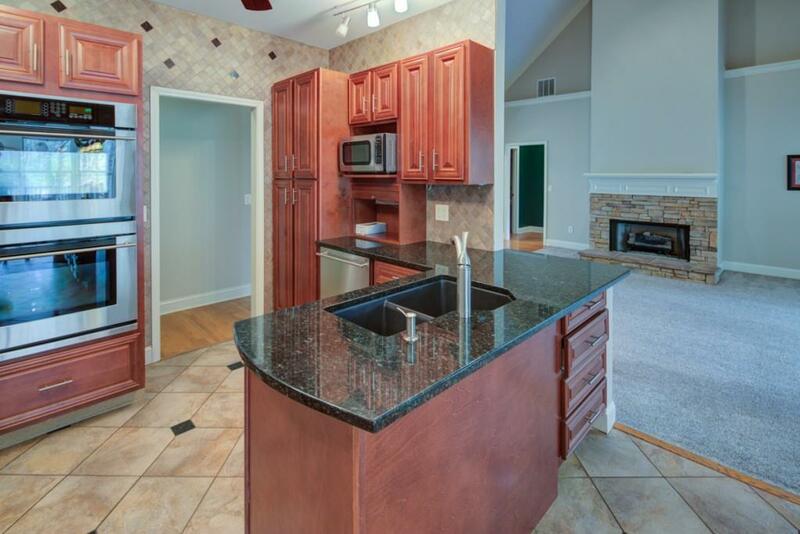 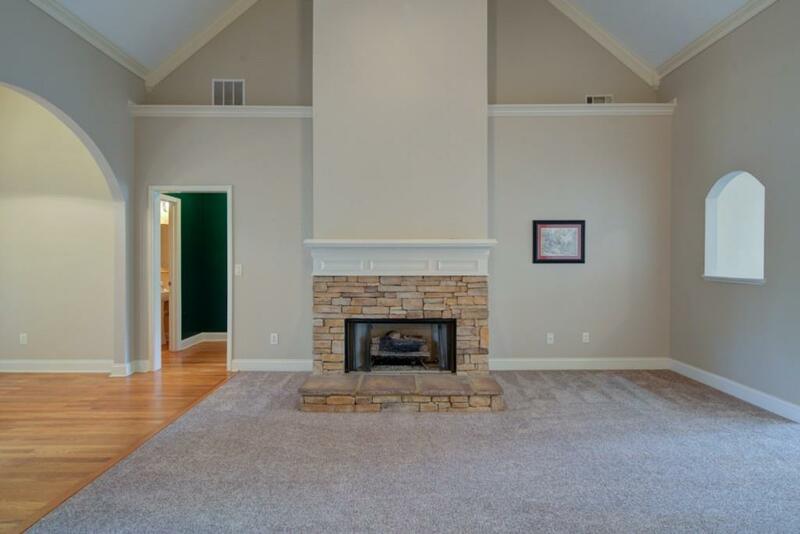 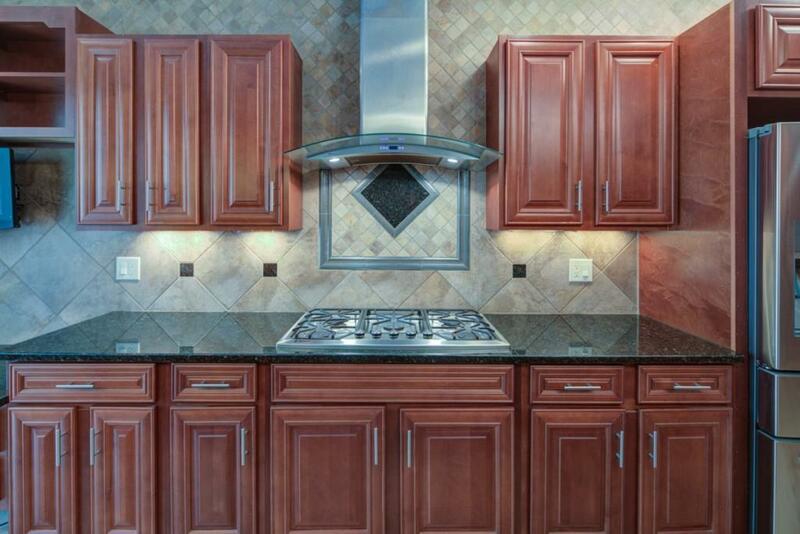 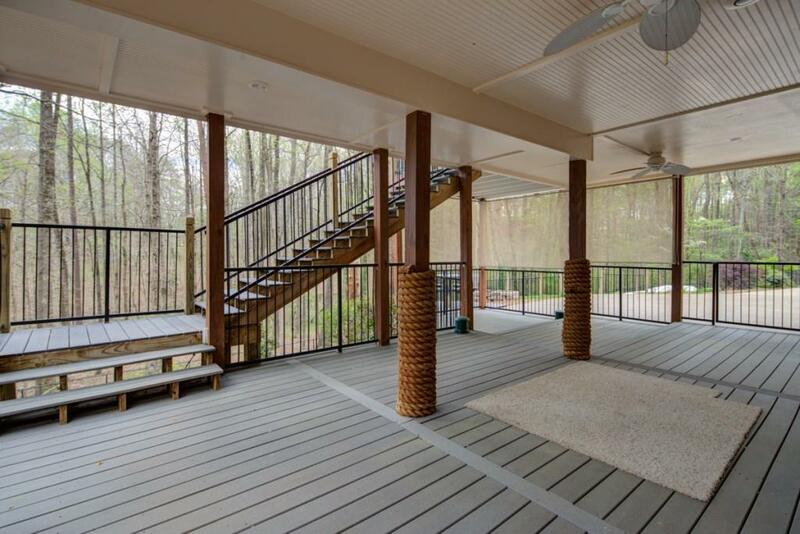 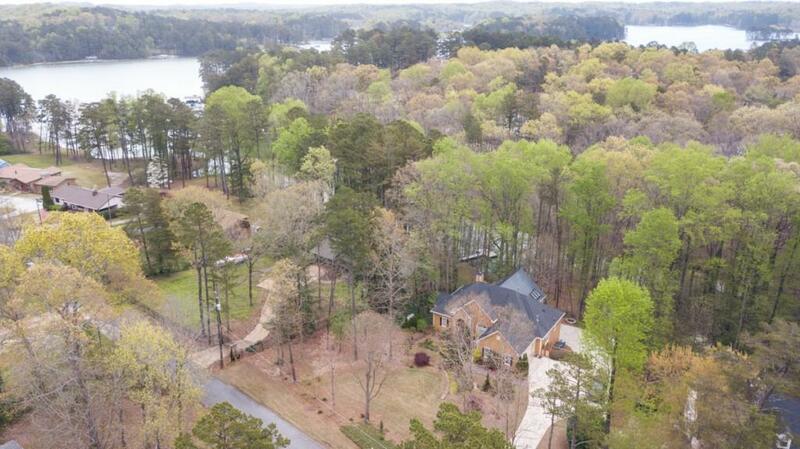 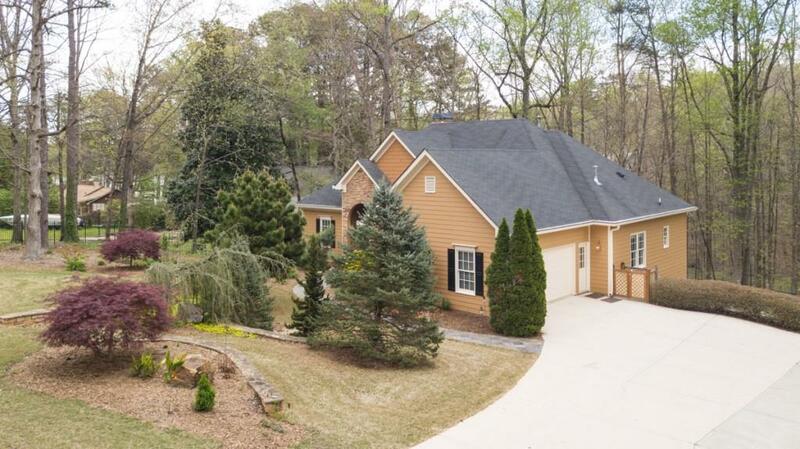 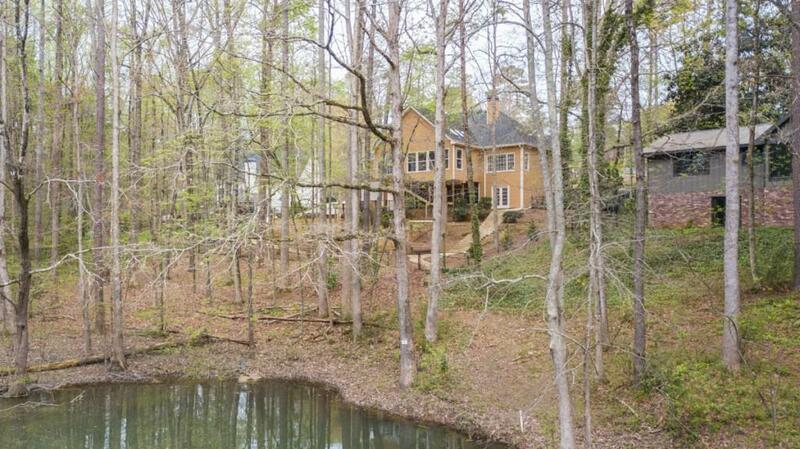 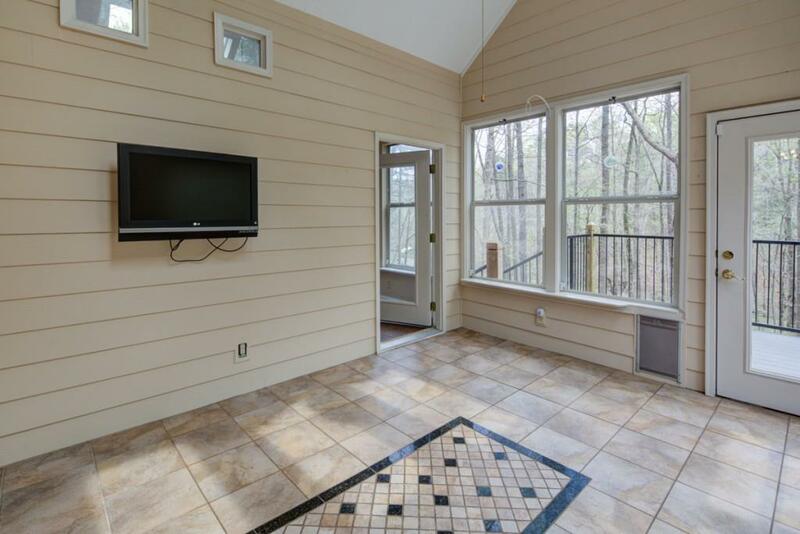 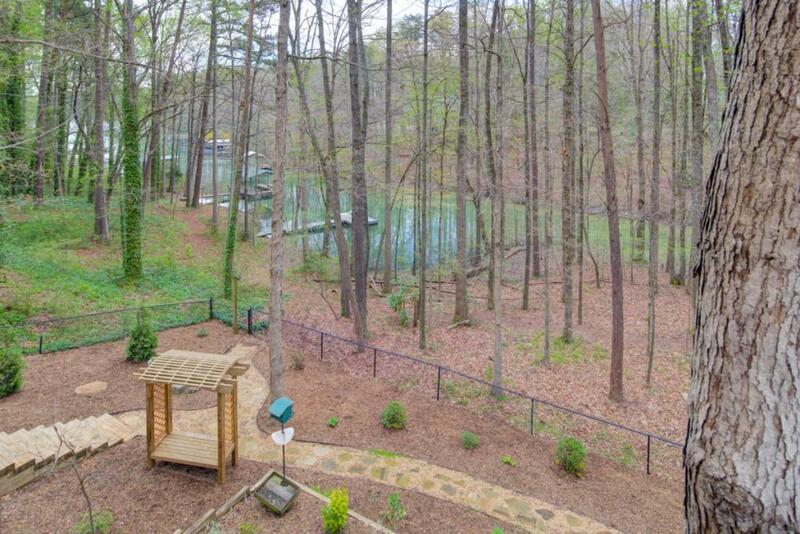 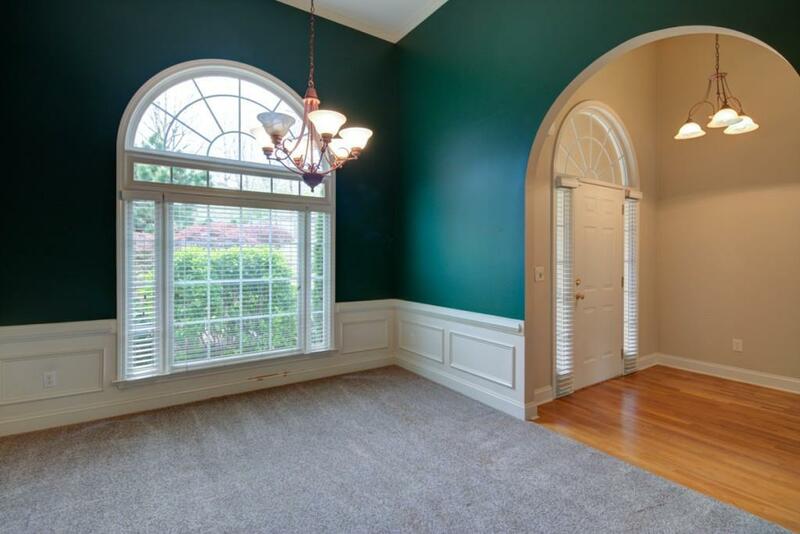 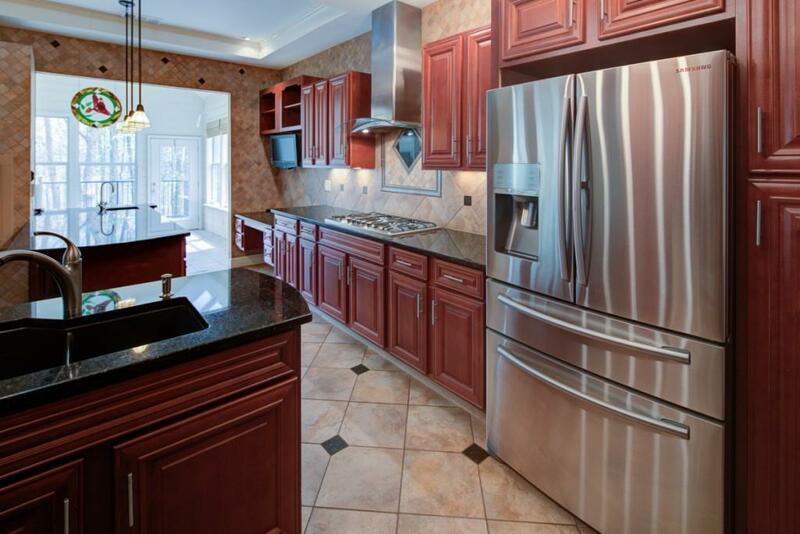 Gorgeous 4 bed / 3.5 bath ranch home on Lake Lanier perfect for entertaining! 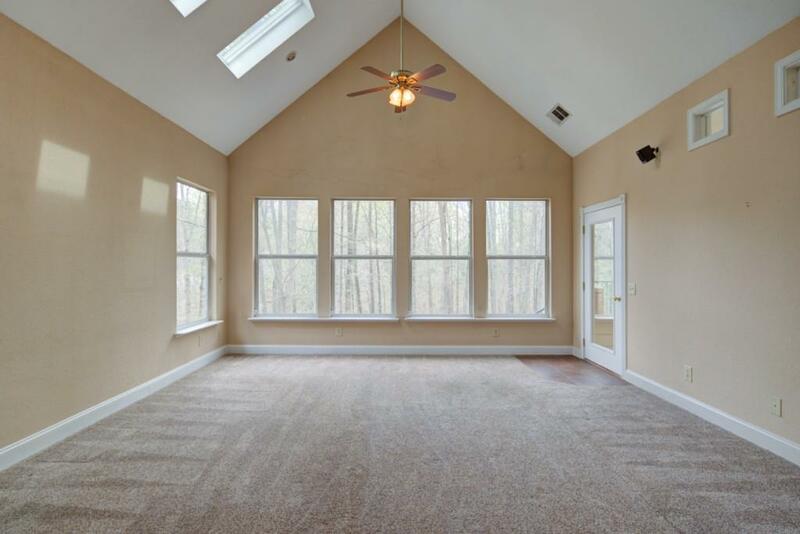 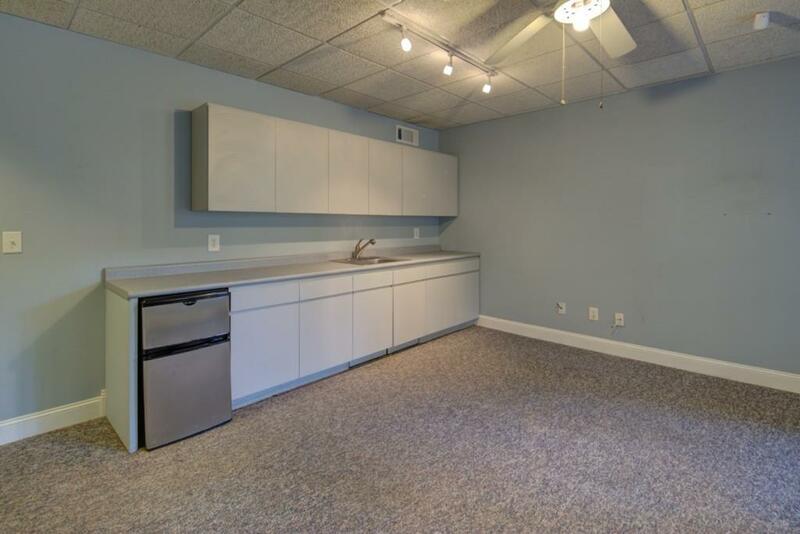 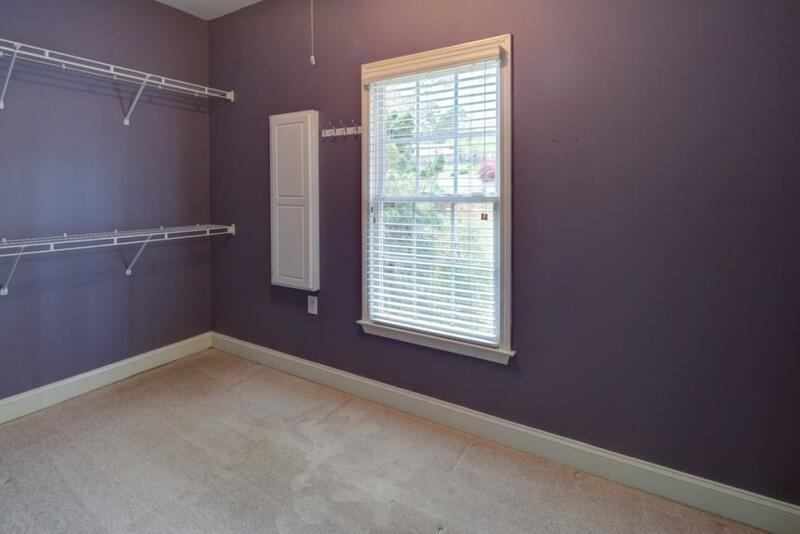 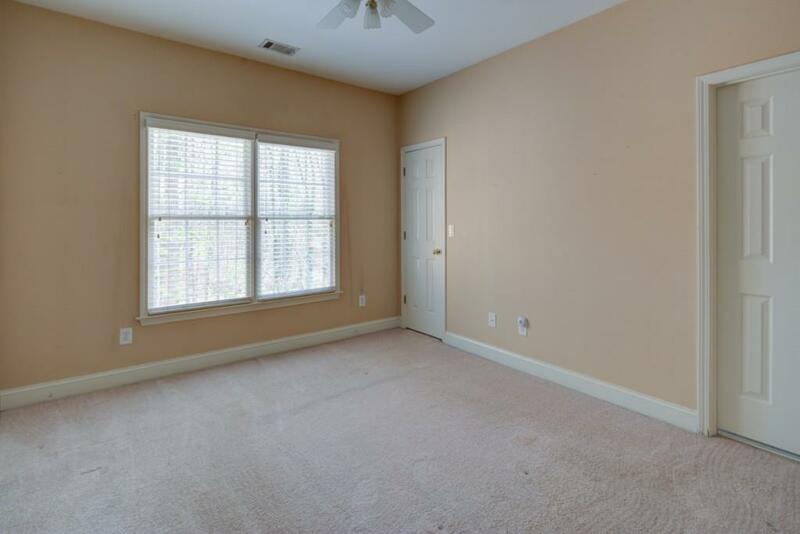 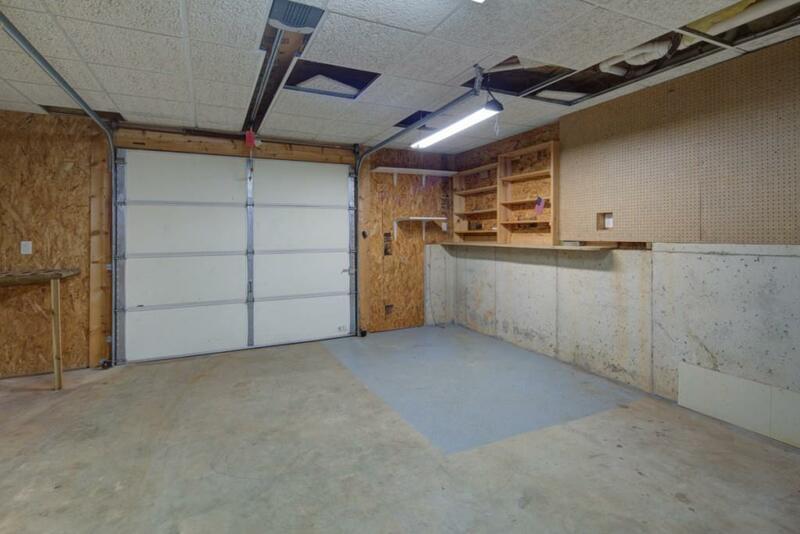 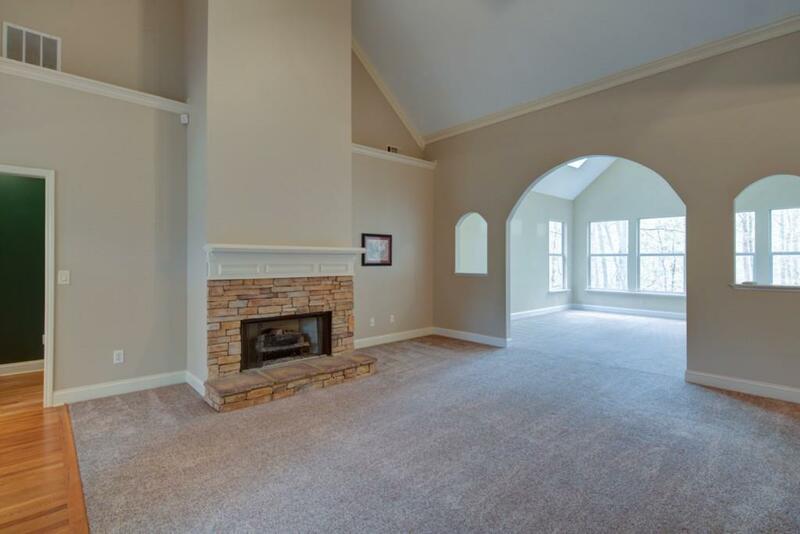 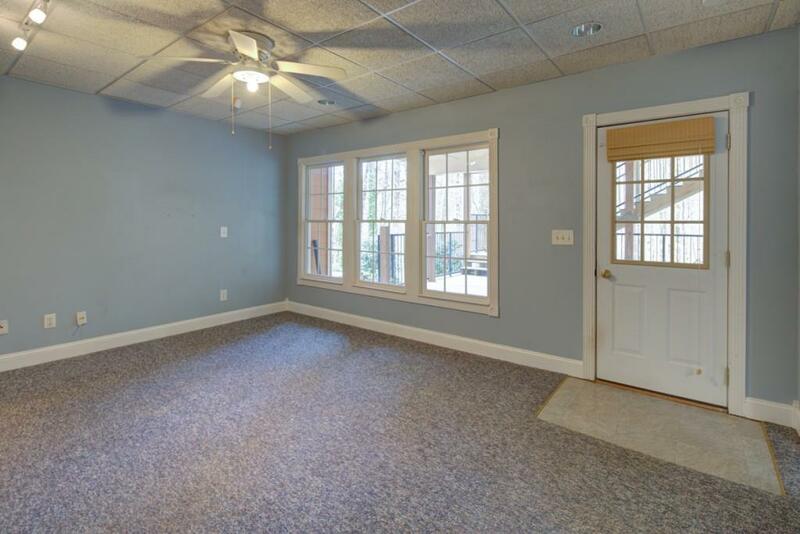 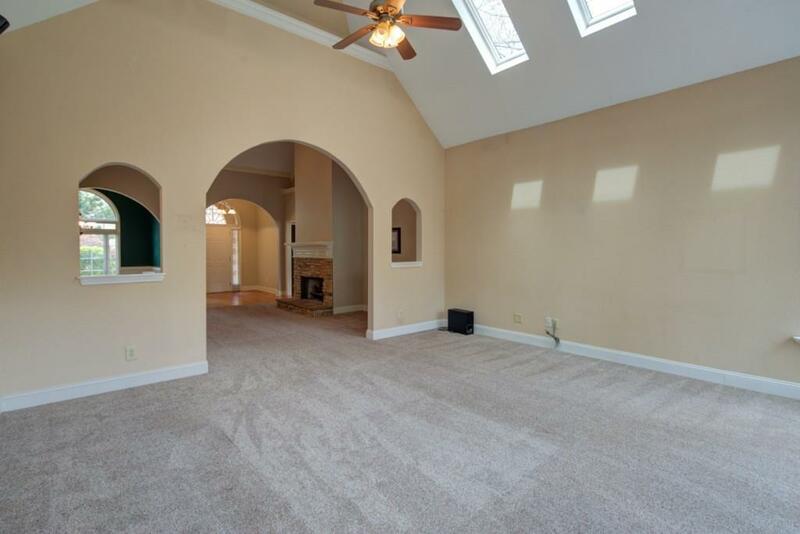 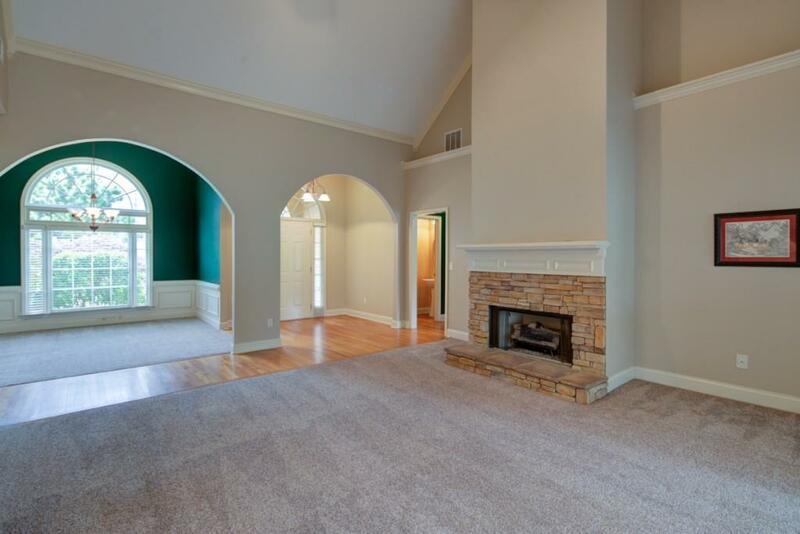 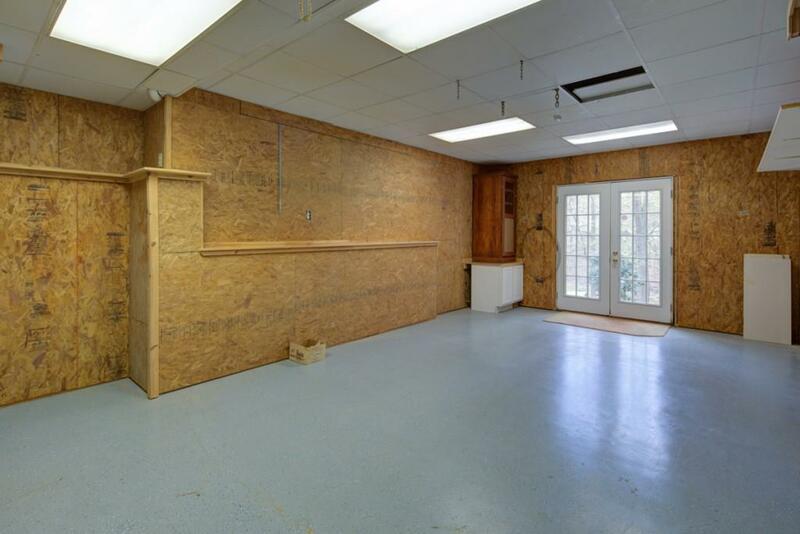 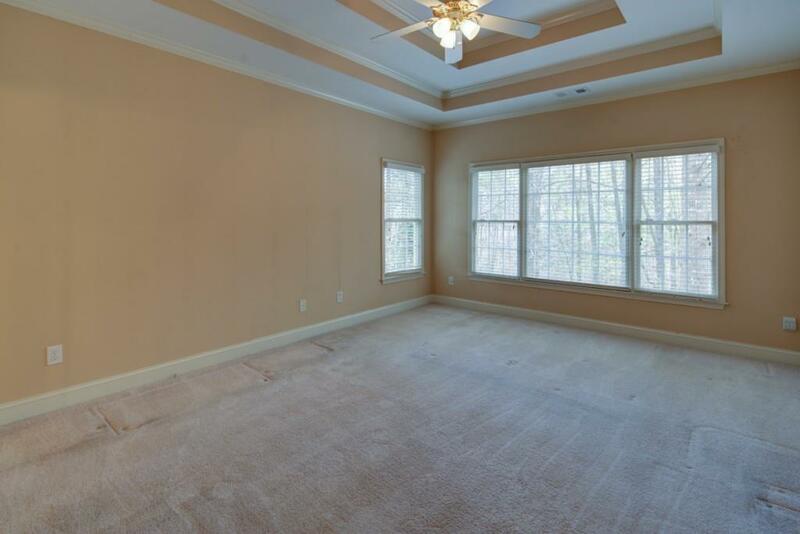 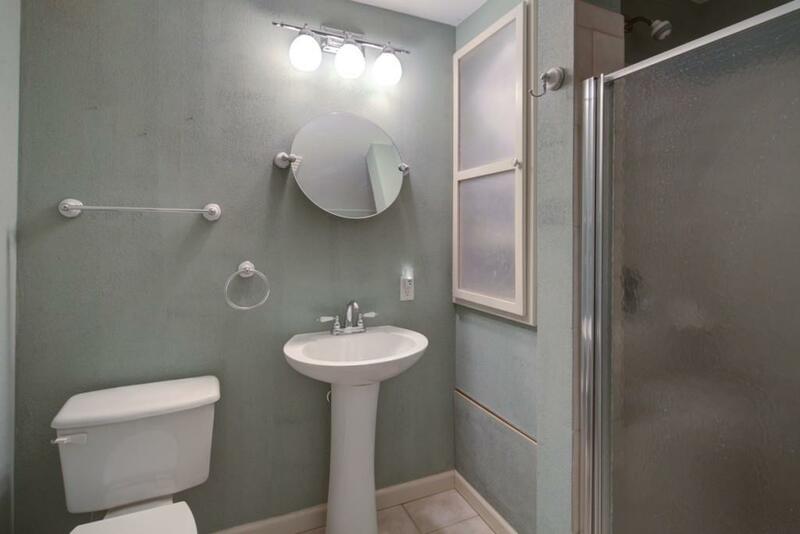 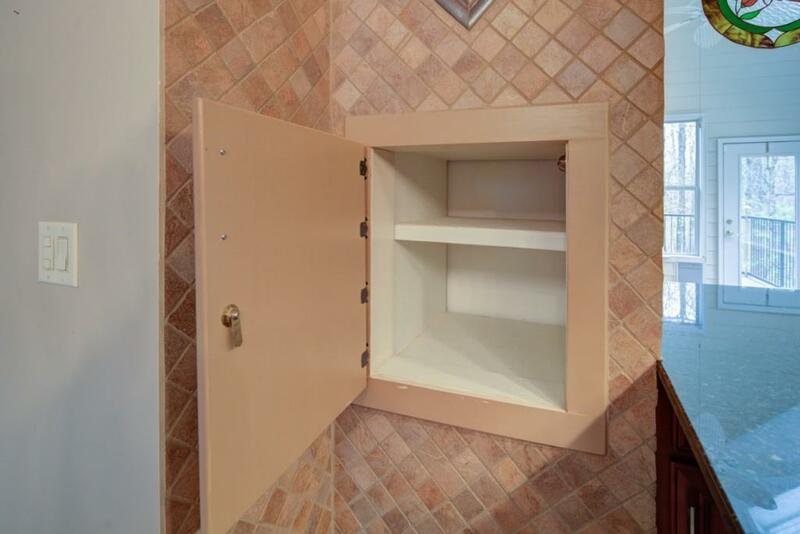 This home has everything you could want: fireplace in the living room, double oven, heated tile floor in the kitchen and sunroom, tray ceilings, walk-in closets, garage, full basement, and dumbwaiter from kitchen to the downstairs covered patio. 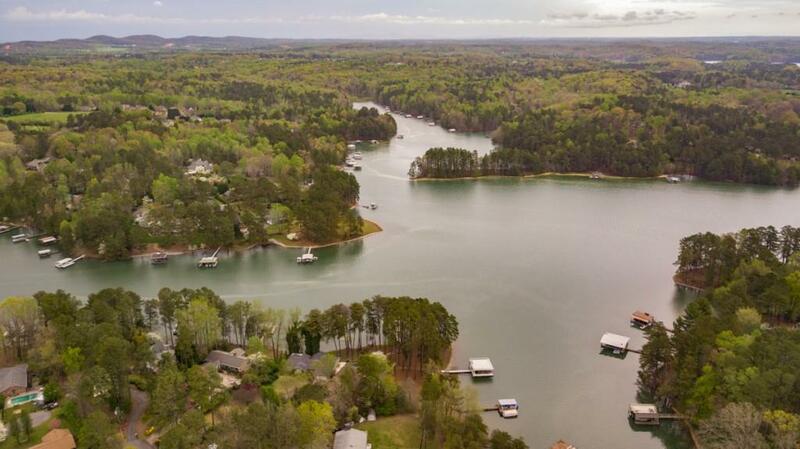 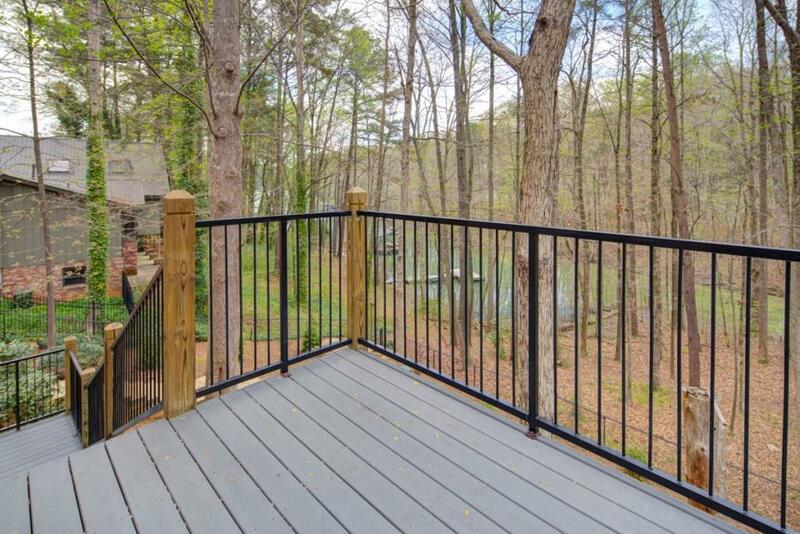 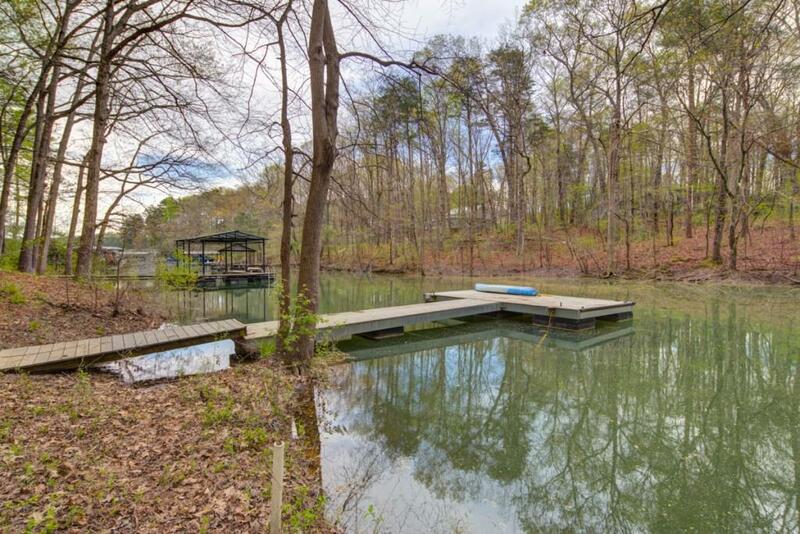 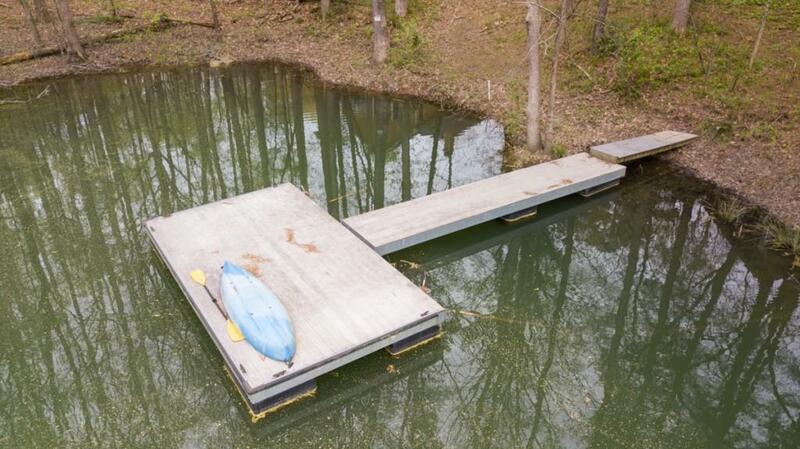 Step off your back porch to your dock on Lake Lanier. 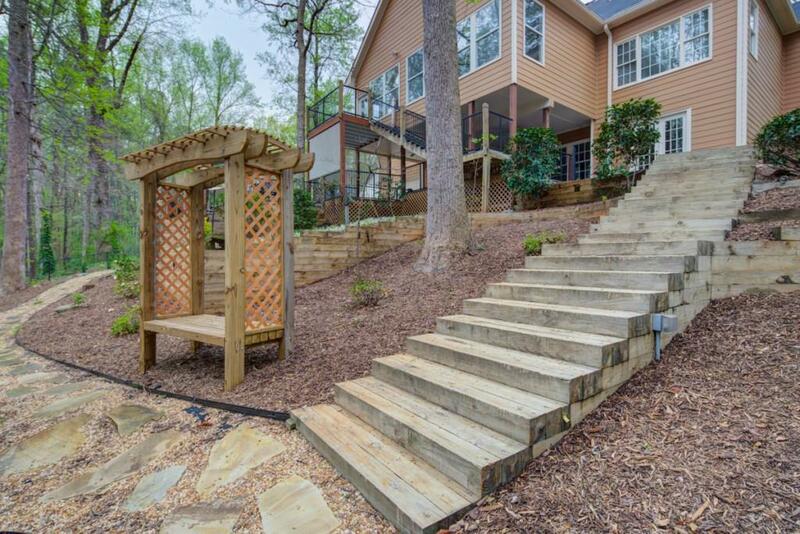 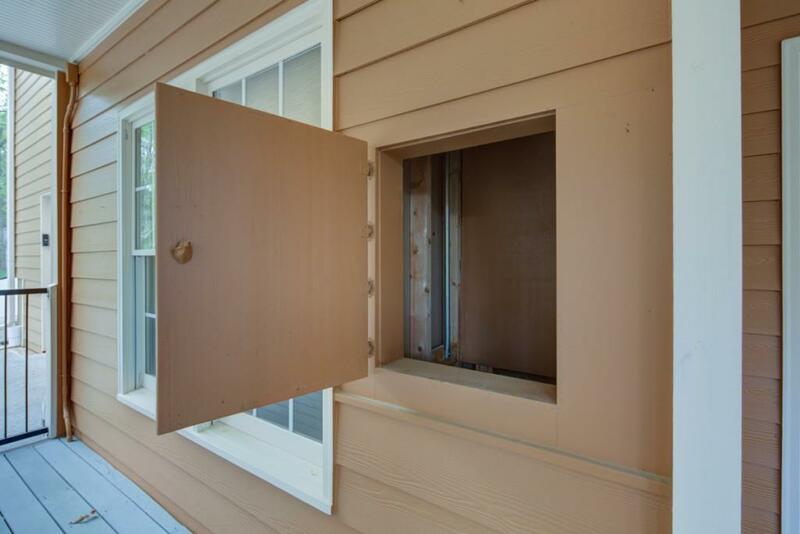 Front and back yard are professionally landscaped and have irrigation.